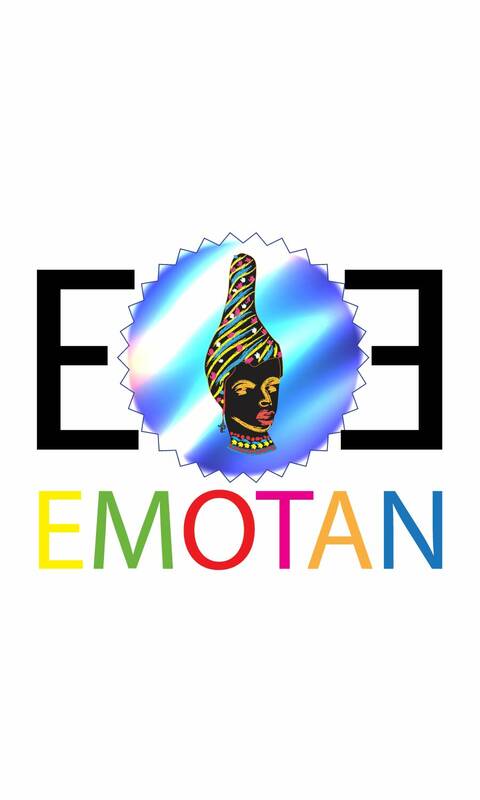 Emotan Global Ventures Ltd - Our head offices is in Abuja, Nigeria and we serve the WHOLE UNIVERSE. Where We Serve: Our head offices is in Abuja, Nigeria and we serve the WHOLE UNIVERSE. Dealing in all precious and semi precious stones.